← And the Coach of the year is…. 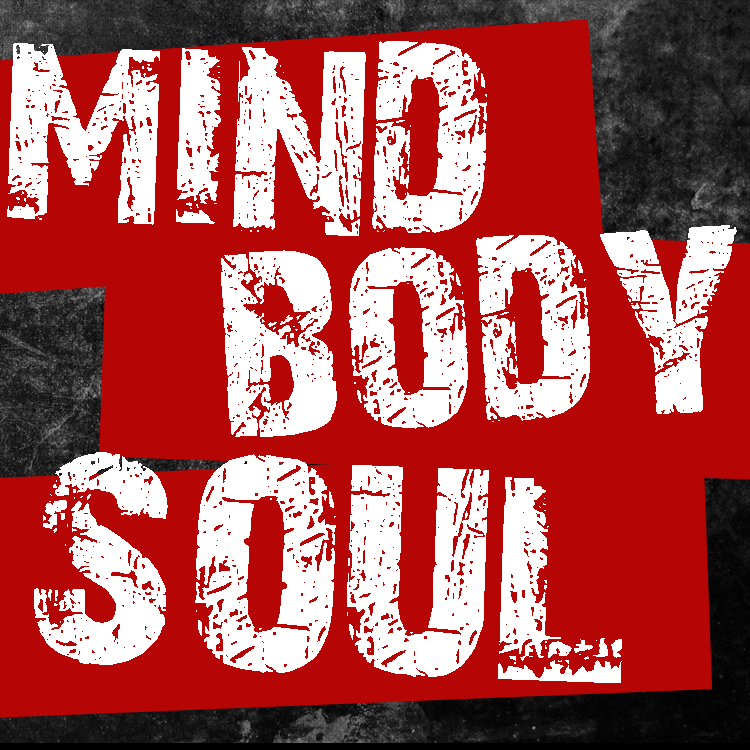 I am very happy to note that the Mind Body sol is getting bigger and bigger every year. The down side is more challenges come with it… so I have decided to bring on Lane Binetruy of the Westend Arashi Do to help as Coordination Director. Lane is well versed in BJJ Competitions as a coach and a loyal assistant, so I am very happy to bring someone of his experience and become a team. Over the next few weeks you will see many posts popping up on our Facebook page https://www.facebook.com/BJJ.Tournies. We have some very cool news and I am SUPER excited about this years Pre-Registration gift. I can’t believe I have kept this a secret so far, it is valued at $50! This entry was posted in Uncategorized and tagged bjj alberta tournament, bjj tournament, bjj tournament edmonton, muay thai tournament edmonton. Bookmark the permalink.